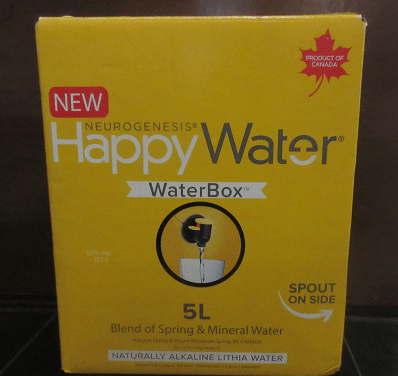 I recently received a 5L voucher to try out Happy Water a new Alkaline water from Canada. 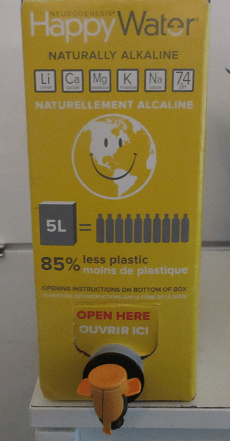 It took me a while to find the 5L box my closest Sobeys just had the 10L and 2L options. We did get it though and we drank it so let’s get to our Happy Water Review . I’ll be honest I wasn’t sure I’d be able to review water but after trying it I can say this is the best tasting bottled water that I’ve tried. The taste of this water is clean and there is no aftertaste at all, it’s not salty and it actually quenches your thirst. I’ve been telling everyone I know about it and those that have tried it all agree on the clean taste. As an added bonus my 2 year old couldn’t figure out the portion control tap right away so my water didn’t get spilled everywhere as it does with other tap water filters. I love that it’s packed full of electrolytes and personally I’d rather drink this than sugary sports drinks. 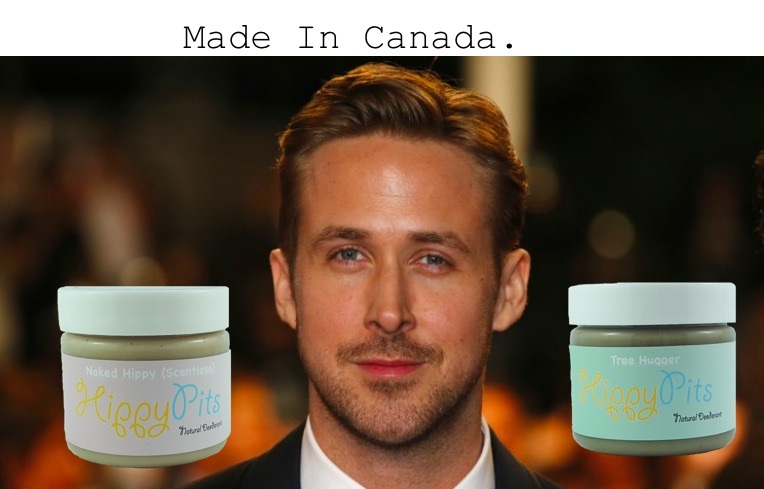 If you aren’t familiar with Happy Water it’s sourced from two ancient Canadian mountain springs in BC. Happy Water’s® blend of spring and mineral water contains naturally occurring lithia, calcium, magnesium, potassium and sodium. The rare combination of these minerals creates Happy Water’s® naturally alkaline state. Happy Water is is free from ANY additives, added sugar, flavours or empty calories. 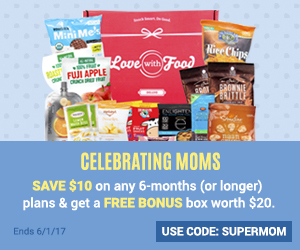 I received a coupon to try this water from Social Nature, if you’d like the opportunity to try out natural products for free you can sign up HERE on the Social Nature website. Happy Water makes me Happy ! Have you tried it what did you think? I love that it is free from any additives, added sugar, flavours or empty calories. Very interesting!! Ive never heard of this before!! I wonder if I can find this in the US?! I’ll have to check it out! !